Specialists in the design and build of bespoke automation. Build a wide range of industrial control systems. Providing innovative automated solutions to industry since 1974. With over 36 years of experience in providing innovative automated solutions to industry, we specialise in the design and build of bespoke automation equipment and a wide range of industrial control systems. 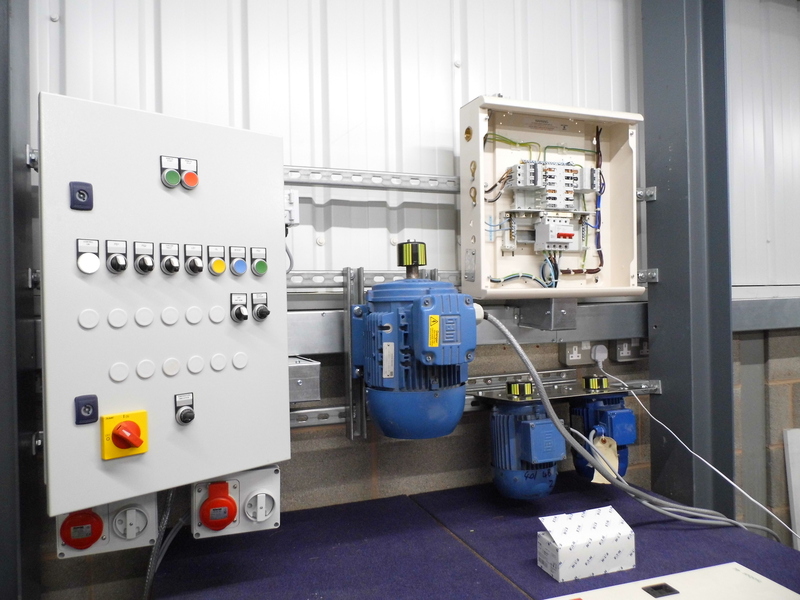 We provide cost effective bespoke automation solutions from simple motor and pump starters right through to complex machine systems. We are proud to announce our new video and our move to a new premises! Please see the latest news for more info. CCSL are a family owned business which was founded by the directors after many years experience throughout the industrial sectors. Our goal is to provide top quality solutions to customer driven projects, working closely with both clients and specifiers to achieve cost effective lean solutions to automation, process equipment and machinery. We take great care to fully understand clients processes and issues, which is particularly important where refurbishment of old machinery is undertaken, to ensure total integration into a modern automated platform. We are very proud to be associated with Eaton and are heavily involved in the Smartwire DT control platform. 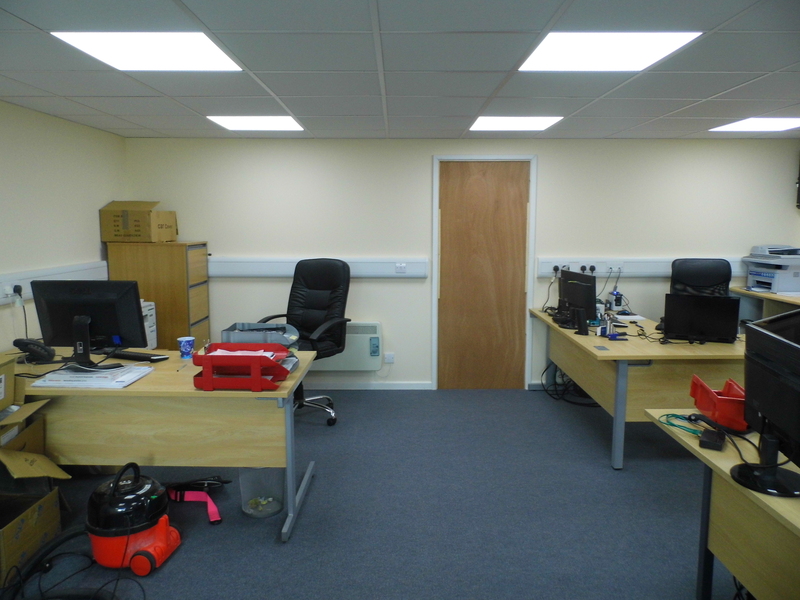 Please note: Unit 3 Harrow Park, HR4 0EN is now our correct address. Eaton Tech Truck Demo Is Here! 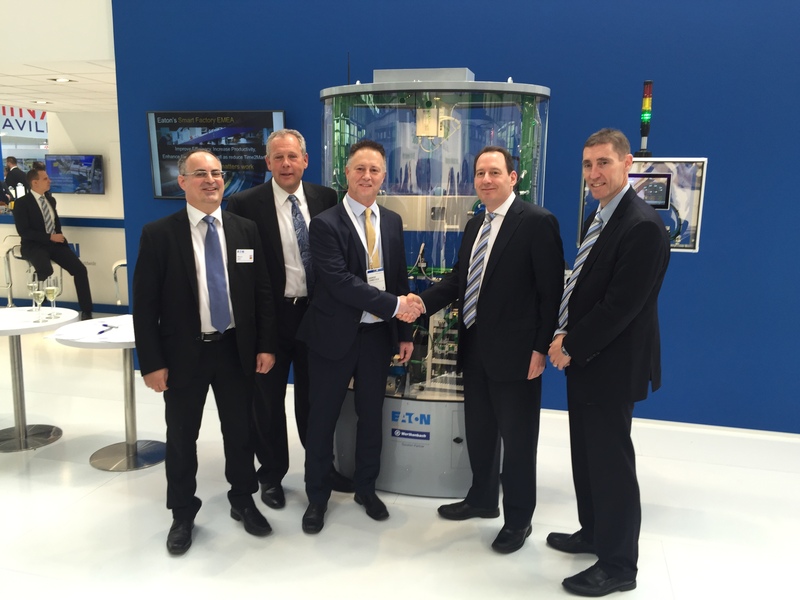 Hannover Fair 2017 CCSL became an official authorised Eaton Solution Partner! Copyright © 2019 Control Consulting Services Ltd.